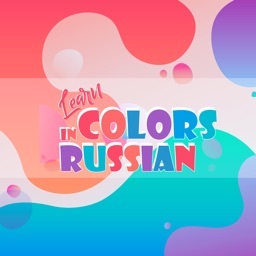 Learn Numbers in Russian by CONTENT ARCADE (UK) LTD. If you are looking for an app to learn Russian numbers? Then this app is perfect for you! Learn Numbers in Russian is a simple educational and learning app. 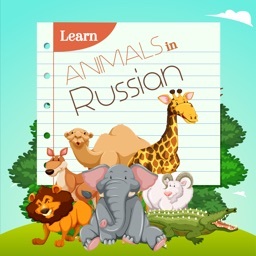 This iOS app is exclusively designed to help the adults and children alike who want to learn Russian language. 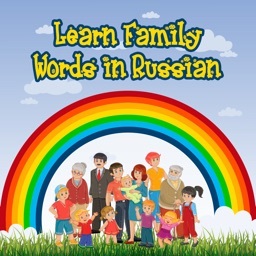 It lets kids as well as adults to understand and learn Russian language. Whether you are planning a leisure trip to Russia or you are going there for studies, it will come in handy if you know how to add up or subtract money. Usually, people can’t speak a foreign language, the same goes for Russians. If you want to be able to communicate with Russians while you are there, you must learn Russian, and what could be a better start than Russian numbers. 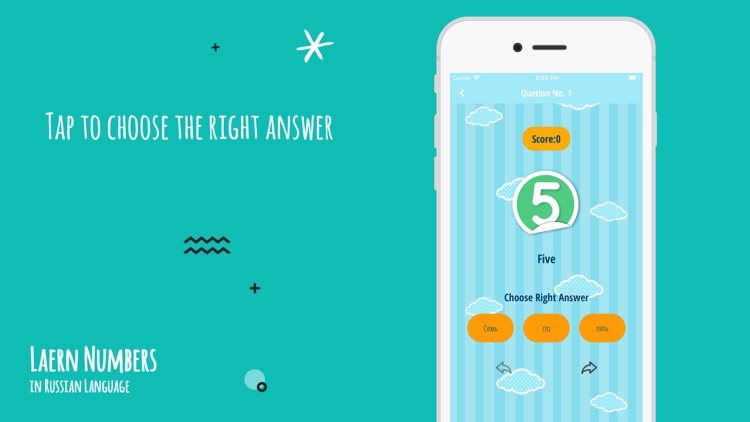 This app has transformed the traditional teaching approach to a fun and laid-back learning process. What could be more fun than learning while playing? 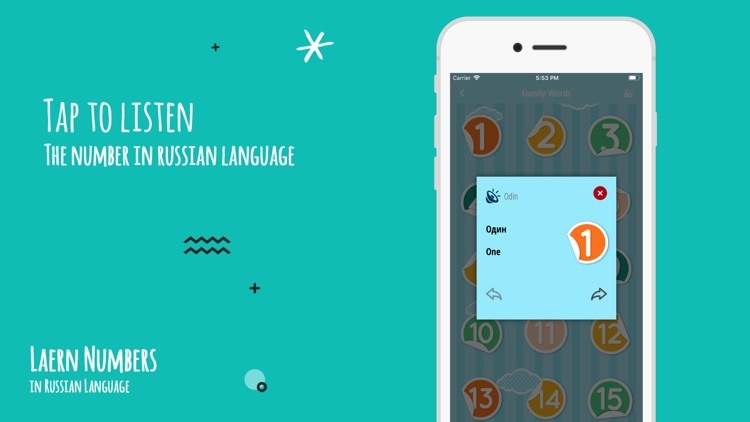 Learn Numbers in Russian is an easy yet intuitive app to learn Russian basics. This Russian language app is immensely helpful to all those interested to learn Russian language. Start using this app today, and in a few days, you will be able to recognize Russian numbers. 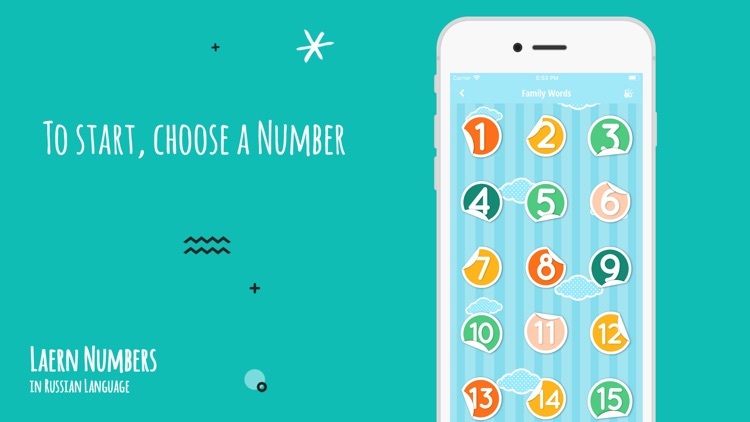 This app comes with a simple and friendly user interface and colorful images of numbers. 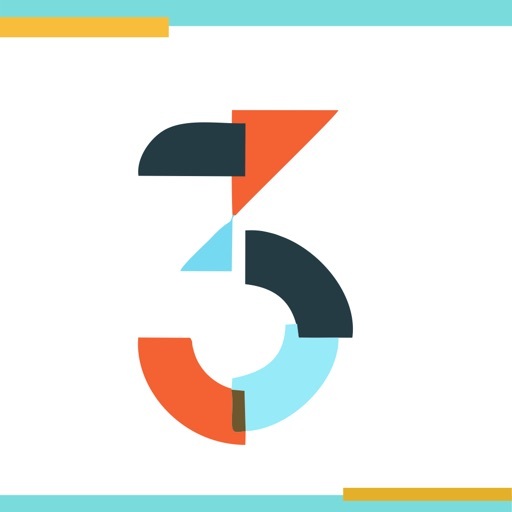 To learn numbers and memorize them, you can hear the correct pronunciation in the voice of a native Russian by tapping on the speaker button. -	You can listen to the correct pronunciation of Russian numbers from a native Russian. -	Each number is given with both Russian and English translation. 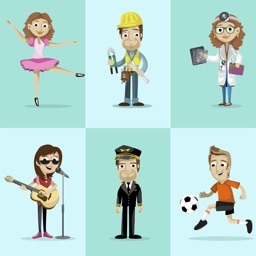 -	There is a high-quality and colorful image for each number. 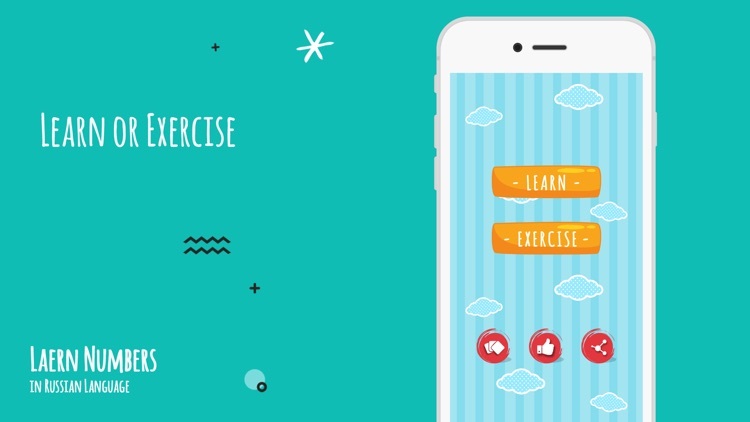 -	The app makes use off a step by step approach toward learning. 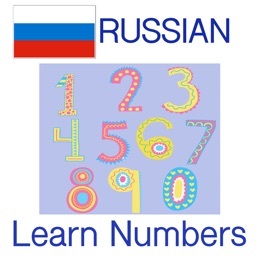 -	Learn, memorize , and test your learning of Russian numbers by completing the exercises. -	The app is free and very beginner-friendly. -	This is an offline app, which means internet connectivity is not mandatory. -	The app is supported on all iOS devices. 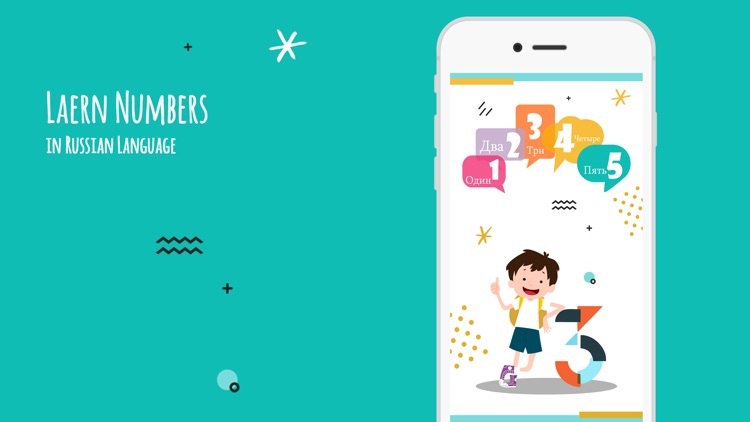 Download and start using this fun and educational app to learn Russian numbers NOW! If you like this Learn Numbers in Russian app, then do give us five stars on App Store, and share it with your friends and family to help them as well. You can give us your suggestions or feedback by writing a review in the App Store when rating. Your comments, suggestions, and feedback will be very helpful to our team in improving this app better and providing you with an enhanced user experience.